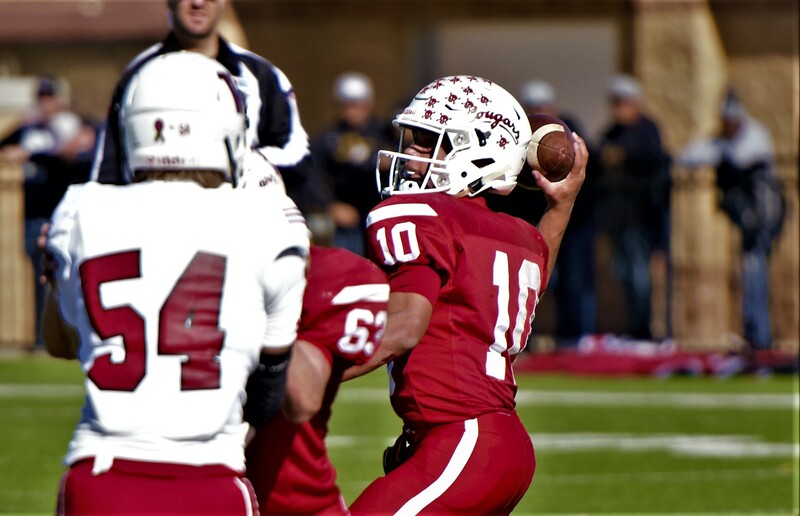 SAN ANGELO, TX-- After a wild season for District 8-2A Division II came to a close Thanksgiving weekend, their All-District honors were announced. Heading up the awards was Christoval sophomore Brayden Wilcox, the district's MVP. Wilcox earned newcomer of the year in 2017 for District 3-2A Division I.
Wilcox led Christoval on a historic run that included their first 11-man playoff win along with a share of the district championship with Eldorado and Miles. The sophomore finished the year with 1,851 yards rushing, the state's third highest mark, and 28 rushing touchdowns. He also added 887 yards and six touchdowns passing. However, Eldordado dominated the superlative awards, including coaching staff of the year. Junior Eric Reyes was named co-offensive MVP with Miles senior Mason Bryan. Reyes and Bryan were leading rushers for their respective squads. The Eldorado junior posted 985 yards and 13 touchdowns rushing to lead the Eagles to their first district championship since 2012. Bryan led Miles to their first winning season since 2014. Eldorado's Jack Griffin was named defensive MVP after annihilating opposing offenses. The senior linebacker had team-highs with 131 total tackles, 36 tackles for a loss and seven sacks. Freshman Korbin Covarrubiaz was named offensive newcomer of the year after stepping in when his brother, Kevan, went down for the season in week 3. 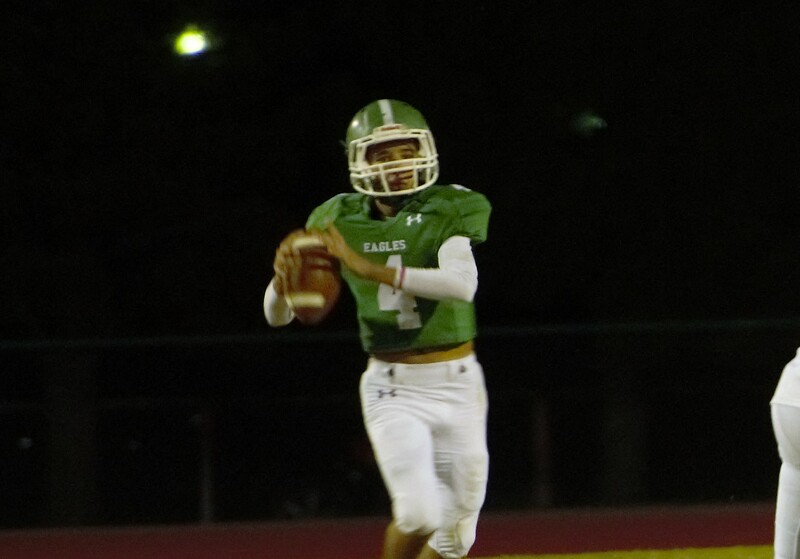 In his varsity debut, Covarrubiaz proved to be a strong thrower with 1,366 yards and 14 touchdowns passing. He also added 129 yards and six touchdowns rushing. The last superlative, defensive MVP, went to Cooper Meador, another freshman from Eldorado. Meador was tied for second on the team with two interceptions to his name. He also had 22 total tackles in his debut year for the Eagles. Eldorado: Edgar Muniz, Jr.; Edmundo Garcia, Sr.; Francisco Villanueva, Jr.; Phillip Garcia, So. ; Kayden Rodriguez, So. Menard: Josh Hernandez, Jr.; Logan Rogers, Sr.; Jasper Salas, So. ; Gabriel Guerrero, Sr.
Irion County: Cade Cramer, Sr.; Jesse Chappell, Jr.; Jace Contreras, Jr.; Eli Davis, Fr.